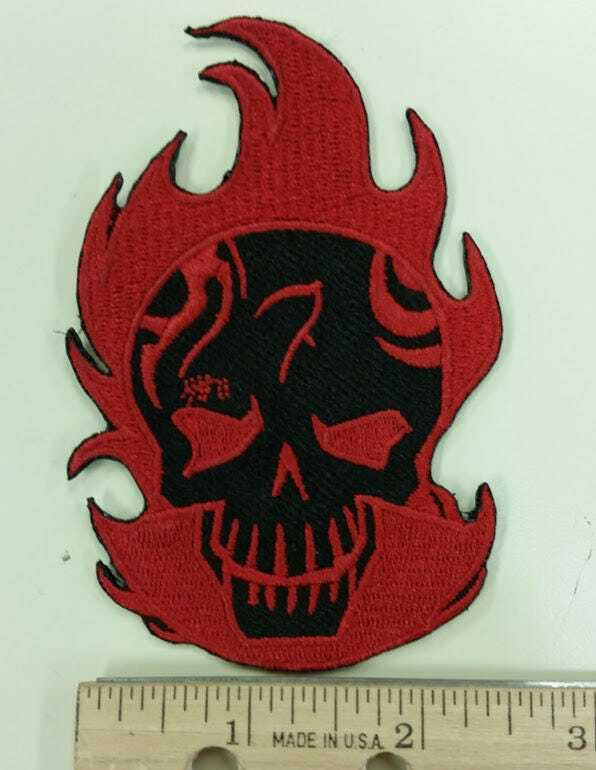 This patch is inspired by the characters from Suicide Squad. 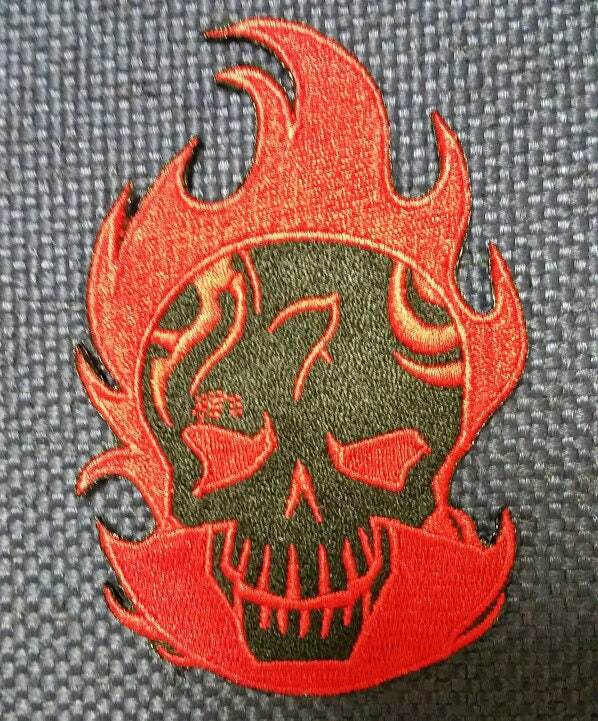 This is a patch inspired by the character El Diablo. 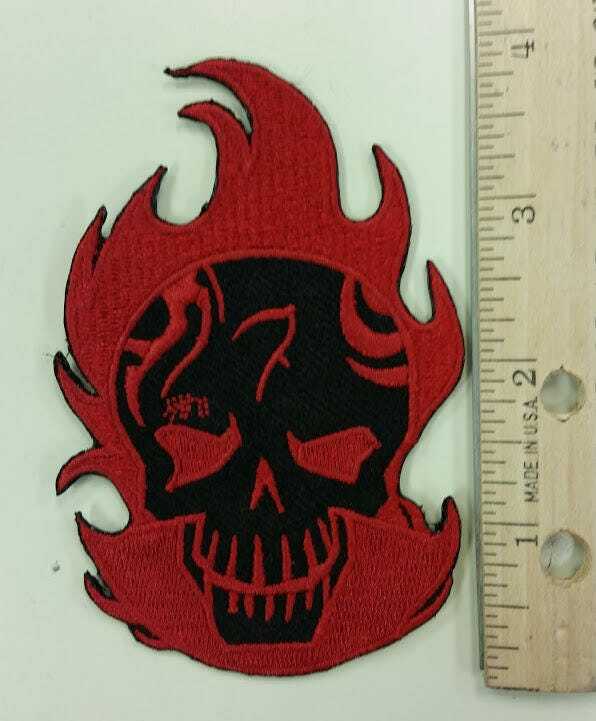 It is sewn with black and red thread. 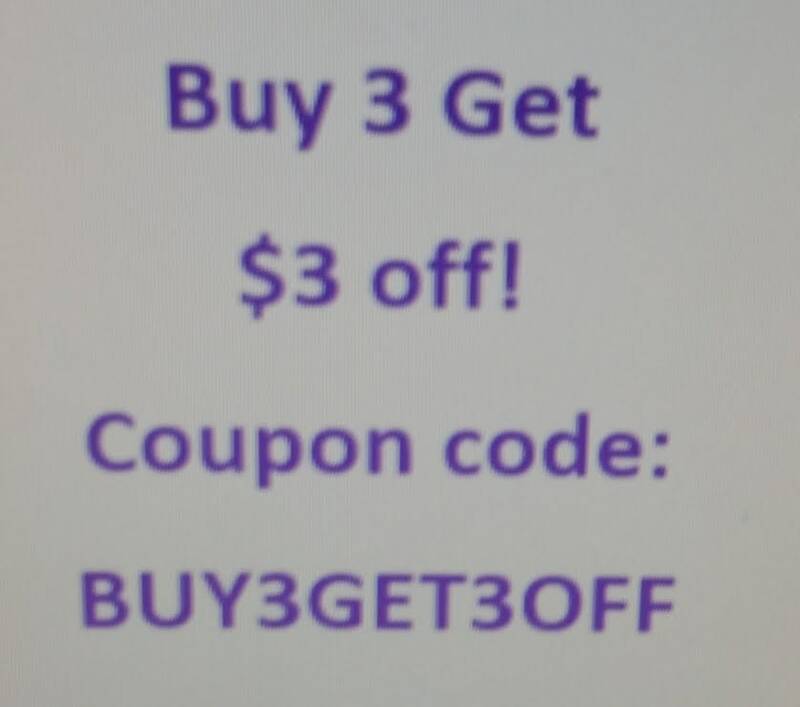 It measures 3"W X 4"H. It has an iron on adhesive to make application easy.